An B21r, built by iRobot. All the control architecture from LAAS has been ported to Linux and currently runs on the robot. 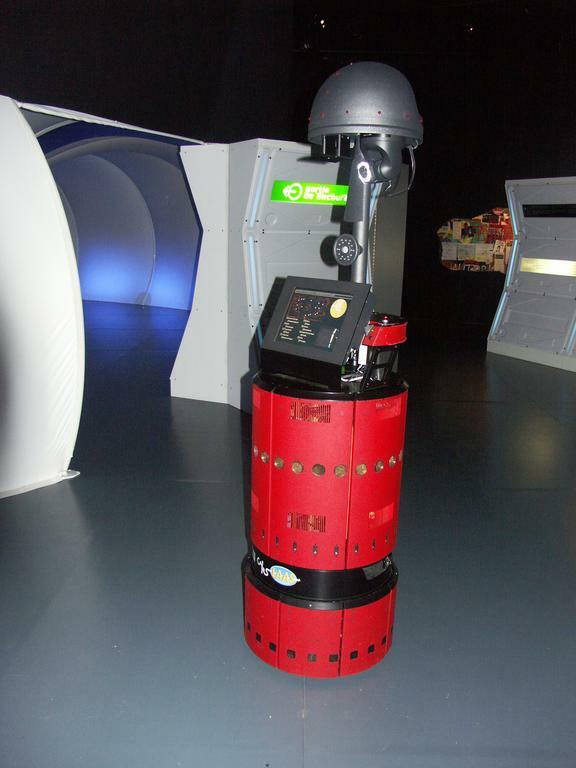 It is part of the Biospace mission exhibition at the « Cité de l'espace » in Toulouse from time to time from May 2004 to November 2005, guiding visitors in the spaceship.